His experience with childhood bullying is the reason why he decided to see everyone for who they were on the inside, rather than their outside. Mr. Rogers took his fan mail very seriously. So seriously, in fact, that part of his morning routine included: A morning prayer, studying, phone calls, swimming, taking his weight, and responding to every letter he received. 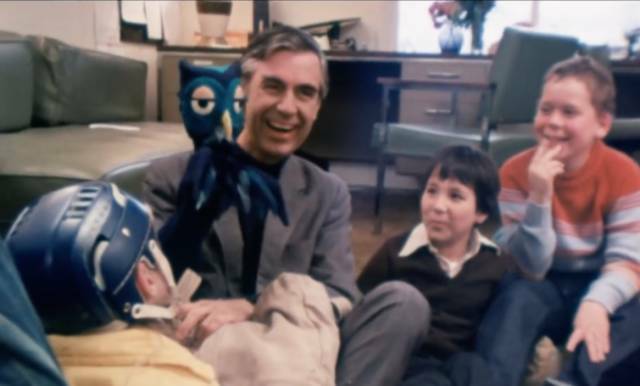 A study at Yale University showed that kids who watched Mr. Rogers’ show were able to remember storylines better than kids who watched Sesame Street. They also were more patient. 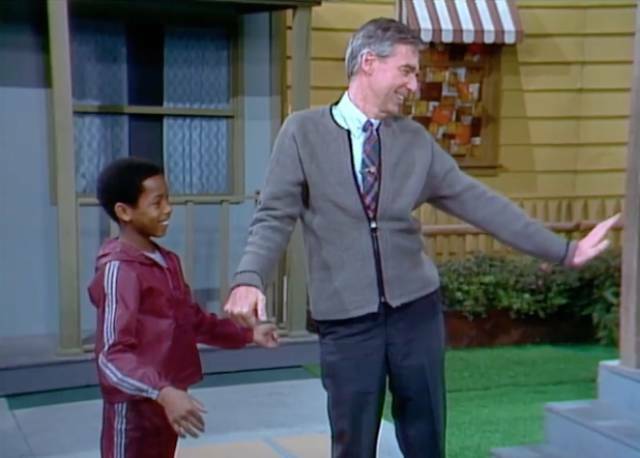 When Mr. Rogers swapped from dress shoes to sneakers on set, it wasn’t to become more or less stylish, it was because he found that they made less noise as he moved around the set. 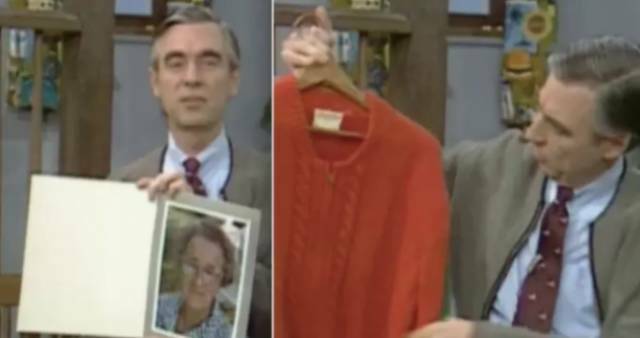 Those famous sweaters Mr. Rogers always wore on his show were not store-bought. They were knitted by his very own mother. She would knit sweaters for her family and friends every Christmas! 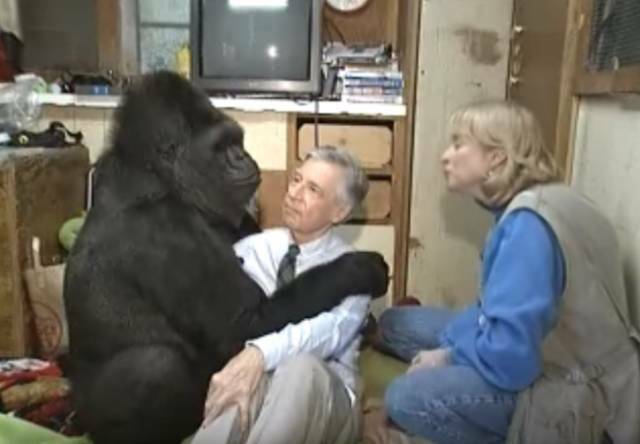 Koko, the famously smart gorilla who understands more than 2,000 words in the English language, would religiously watch Mr. Rogers. When he came to visit her, she immediately removed his shoes for him and gave him a massive hug. 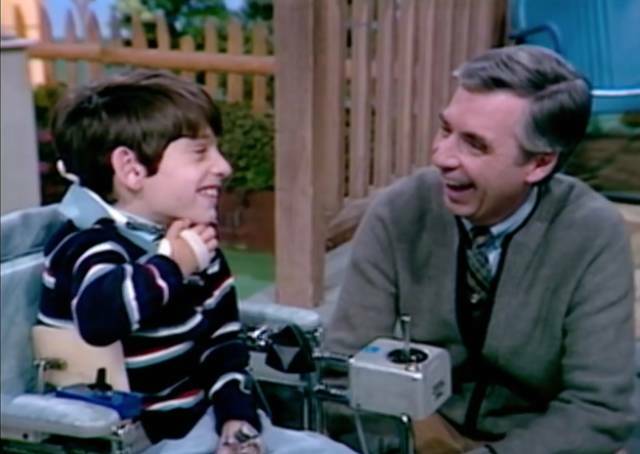 Because Mr. Rogers didn’t believe in talking down to children, he made sure that his shows featured serious subjects, too. Things like death and divorce were even featured on the show. Mr. Rogers was a very talented musician. He was a masterful piano player and a great songwriter. He even wrote every song used in his show. 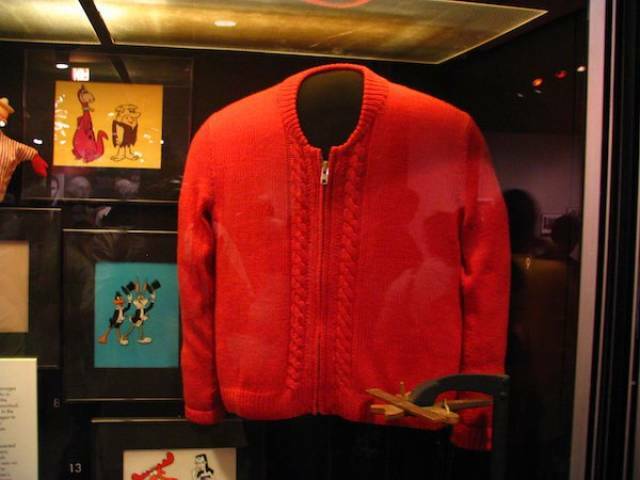 In 1984 one of Mr. Rogers’ sweaters was donated by Mr. Rogers himself to the Smithsonian’s National Museum of American History. In 1969, the funding for public broadcasting was going to be cut down to a mere $9,000,000. That is when a relatively unknown Mr. Rogers plead before the Senate that the budget stays at the initial proposition of $20,000,000. He spoke of all of the ways that television could help turn children into productive members of society- and it worked. The budget was restored and further increased to $22,000,000. 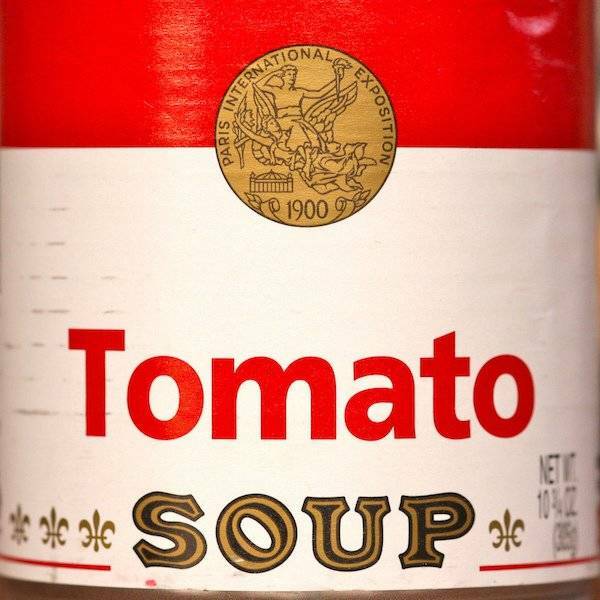 Mr. Rogers couldn’t tell the difference between pea soup and tomato soup! 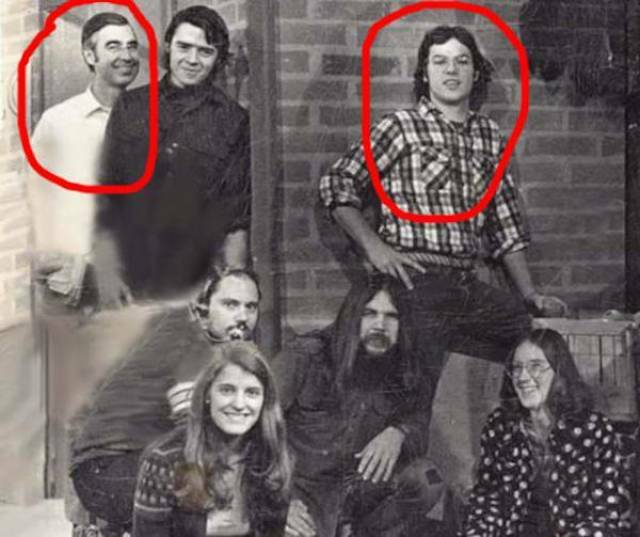 When Michael Keaton broke into the industry, it was on Mr. Rogers’ show. He was a stagehand who also appeared as Purple Panda. When naming important characters in his show, he often would draw from his personal life. 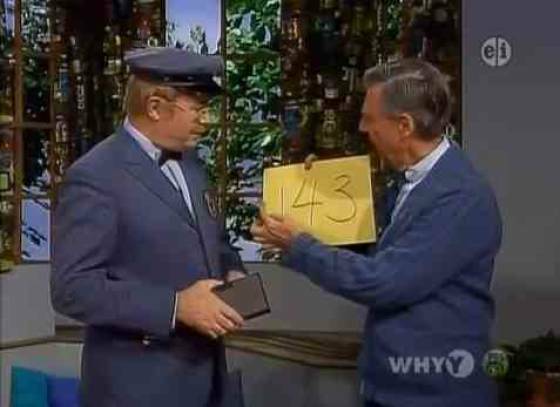 For example, Fred McFeely, the mailman, was named after his grandpa. 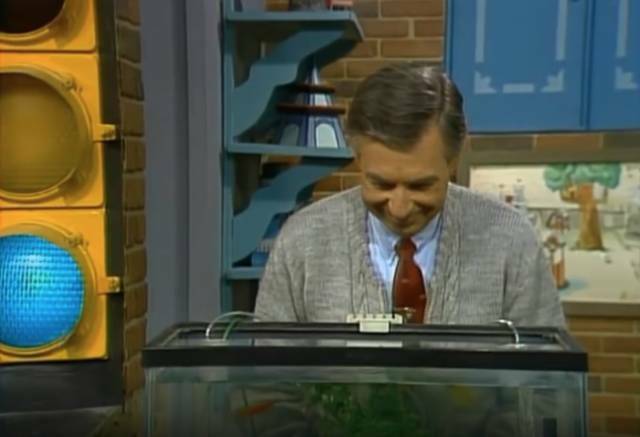 Mr. Rogers started announcing that he was feeding his fish on air because he once received a letter from a blind girl who said she was worried that the fish were hungry. 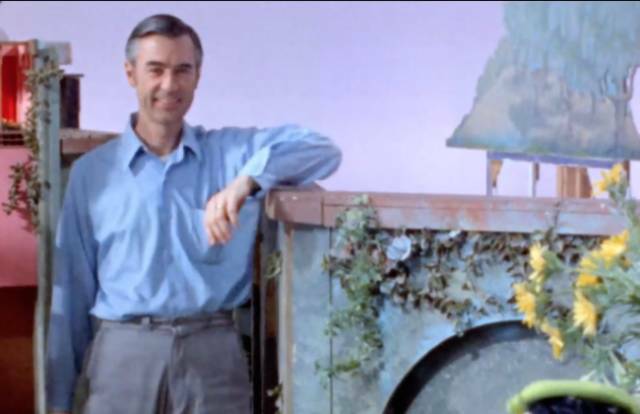 While most people get into an industry because they have a passion for it, Mr. Rogers got into it because he didn’t like how it was at the time. 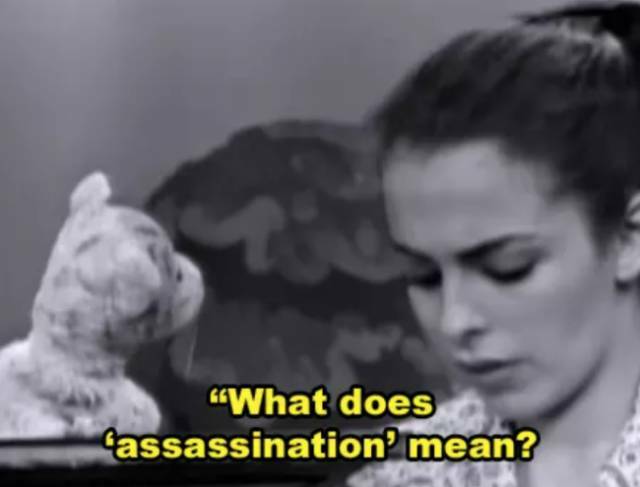 “When I first saw children’s television, I thought it was perfectly horrible. I thought there was some way of using this fabulous medium to be of nurture to those who would watch and listen.” Rogers said of TV. 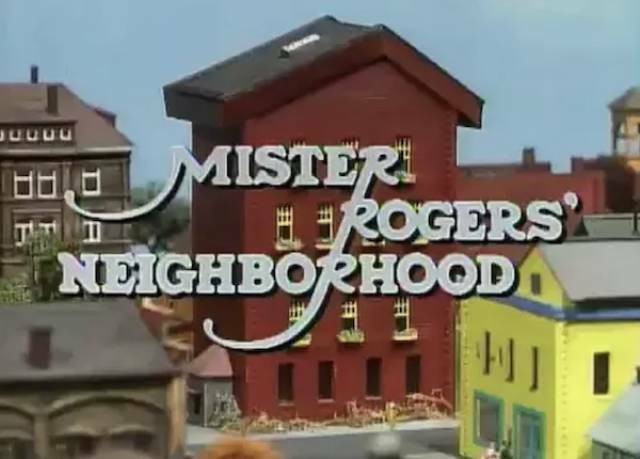 When Mister Rogers was accepted into the TV Hall of Fame, it was arranged for him to be surprised by none other than the child from the previous photo, Jeff Erlanger. Despite Fred having not seen Jeff in some time, he immediately recognized him and rushed the stage — not bothering to let him begin his speech or even use the stairs. Fame is a four-letter word and like tape, or zoom, or face, or pain, or life, or love what ultimately matters is what we do with it. I feel that those of us in television are chosen to be servants. It doesn’t matter what our particular job, we are chosen to help meet the deeper needs of those who watch and listen day and night.